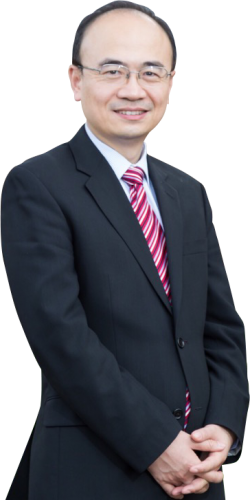 Dr Lee Yang is a Gold Coast neurosurgeon and spine surgeon in Queensland who specialises in keyhole/complex spine surgery and advanced neurovascular surgery as well as all aspects of brain, spine and peripheral nerve surgeries. Dr Yang has a high level of skill and experience in performing brain artery bypass surgery. He is one of the very few neurosurgeons in Australia, who are able to perform the bypass surgery. Bypass surgery is also known as stroke prevention surgery. It is necessary to treat conditions that reduce the blood flow to the brain (e.g. Moyamoya – see below). Because of the varied indications for bypass surgery, there are different types of bypass that might need to be performed. These bypass types are divided into high flow bypass techniques and augmentation bypass techniques. Moyamoya – which means ‘puff of smoke’ in Japanese – is a rare, progressive disease characterized by blocked arteries at the base of the brain. In patients who have this condition, bypass surgery is generally indicated in order to provide additional blood flow to the brain. 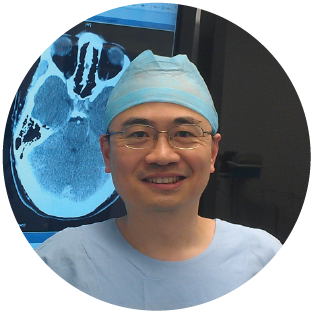 Dr Yang has trained at Huashan Neurosurgery Hospital in Shanghai (Shanghai Clinical Centre of Neurosurgery) – the world’s largest leading neurosurgical centre. He is one of very few neurosurgeons in Australia, who are able to perform the bypass surgery. Surgery is performed to the highest standards. All patients deserve the very best in care, especially when they are dealing with debilitating neurological conditions. 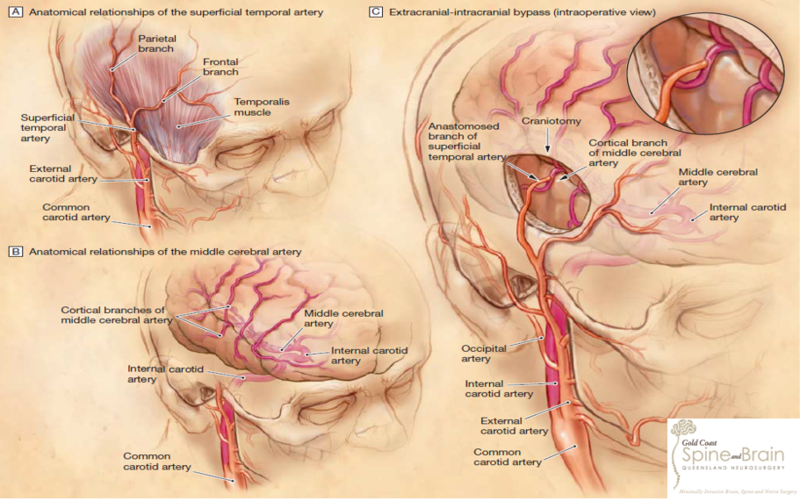 A branch of external carotid artery is used to bypass a narrowed or blocked brain artery to supply brain. 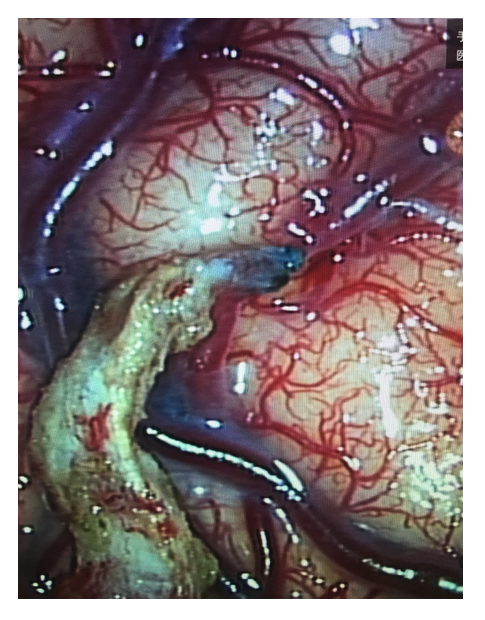 Graft artery is stitched to the donor artery with 0.8mm fine nylon sutures and bypassing blocked artery to restore blood supply to brain.